In recent years it has become popular among young people to see movies and series on the Internet. This has caused society to see less and less television, or at least not as much as it used to. 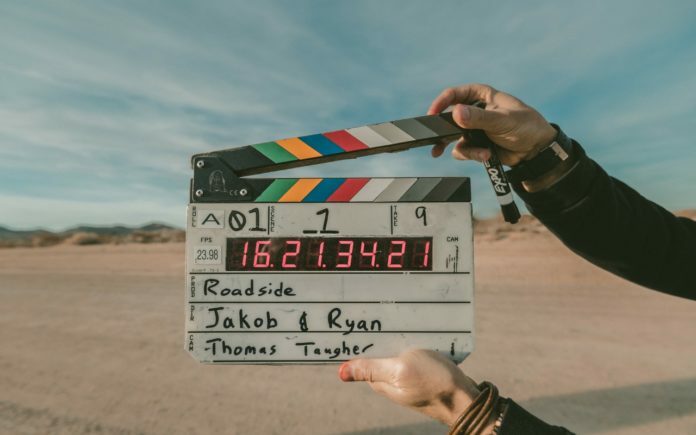 Time changes and technology changes too: a few years ago it was impossible to believe that you could see a movie anywhere other than the cinema or your television, much less that it was not necessary to download or go to a video store. Our smartphones and tablets have become our best companions. 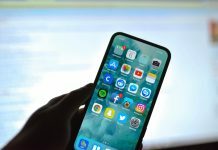 Whether you’re a person who does not mind paying a monthly subscription to enjoy shows and movies, or if you can not afford it (or do not want to), in this article we’re going to recommend you the best apps to make your iPhone or iPad the best multimedia center and to be able to see all your favourite movies and series wherever you go . The operation of these services is very simple: instead of paying to have television channels, you pay to be able to access a catalog of films, series, and documentaries that are being updated continuously. 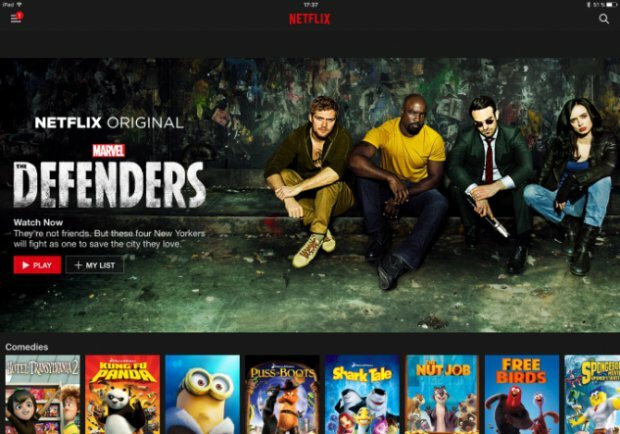 It is necessary to be clear that the mentality when contracting one of these services is to want to discover new series or films that are proper of this service (for example, series made by Netflix that they have exclusively), since it is possible that the series that follow are not all currently in a single streaming service. Today you will all have heard of Netflix. It arrived in India on 7 January 2016 while in South America it has been available for several years. 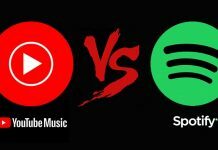 It has become the most popular and most widely used streaming service with nearly 100 million subscribers worldwide. It offers an immense catalog of films, series and documentaries, but stands out mainly because they create high quality content that remains exclusively for its platform. Series like Stranger Things or Narcos attest to it. 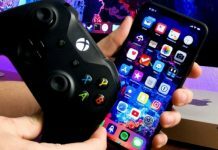 Its application is the best of all streaming services, it offers a simple, elegant design and is quite stable, it does not fail to fail when it comes to playing content. Allows you to download some series or movies for offline viewing. In addition, we can create user profiles so that we do not mix the content of each one. It is available from R.S. 600 euros per month for the basic plan. The HBO catalog is smaller than Netflix, but it still stands out for the great quality of series: Game of Thrones, The Sopranos, The Wire, Westworld and much more. it also has subscription access to HBO Family, where we will find a large number of movies and series for the little ones in the house. 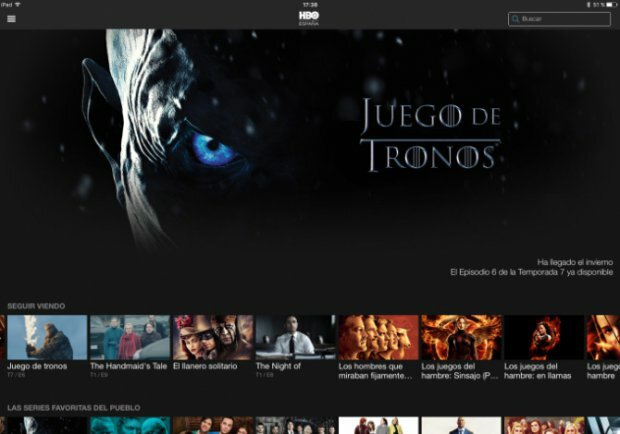 The worst thing about HBO is its application and the operation of its service: it fails enough, we have no option of profiles, we can not see anything without connection … All this is partially compensated with its price of only 7.99 euros per month for the whole content in the highest quality available. Finally, within the 3 large streaming services, we have the option offered by Amazon. It arrived in December 2016 and although it does not offer a catalog as wide as Netflix or HBO has a big point in favor: it is the cheapest by far. 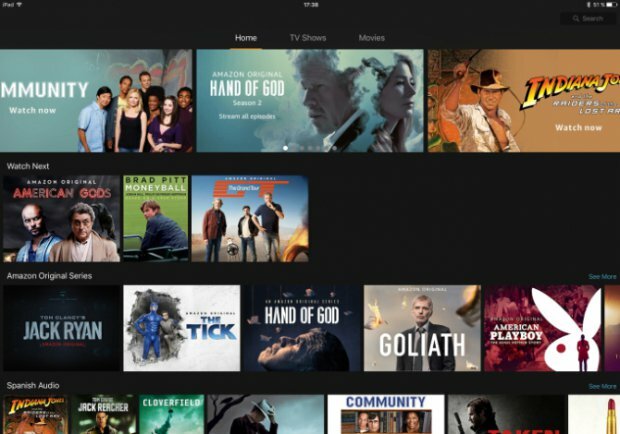 The key is that Amazon Prime Video is part of the advantages of being Amazon Prime user, for which you only have to pay 19.95 euros per year. As Prime users will enjoy faster and free shipments on many Amazon products in addition to other advantages including Prime Video. Amazon catalog as we have said is quite small, but still, highlight some of his own series such as The man in the high castle or American Gods that are very worthwhile. In addition, your application works quite well and allows you to download the content to see it offline. It does not allow to create user profiles and we will only be able to send what we are watching through AirPlay on our television, it does not have support for Chromecast, something that is possible with HBO and Netflix. 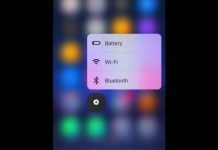 If you are one of those people who simply want to have their own catalog organized to see when they want, the following two applications are key to your iOS device. Surely it has happened to you on more than one occasion: you get that movie that you wanted to see in a brutal image quality with an impressive sound and your player is not able to show everything as it should: with Infuse this will never happen to you. I am sorry to say that this is a payment application, but it is certainly worth every price that costs as it is constantly updated. 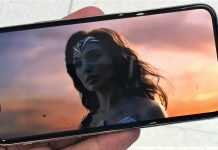 The app itself will search for thumbnails for each file and will organize your entire catalog so you always know what you have seen, what you have not seen or where you stayed in a movie. 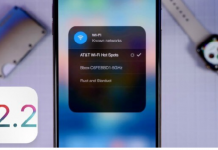 It also supports receiving files on your device in several ways and the ability to send content via AirPlay and Chromecast to a television. We have the option to try it for free for several days , once that time is over we can pay 13.99 euros for Infuse Pro 5 that will give us lifetime access to that version of the app, or pay 7.49 euros per year with option to receive the next versions that leave, Infuse Pro 6 would be the next one in this case although it has not yet been announced. 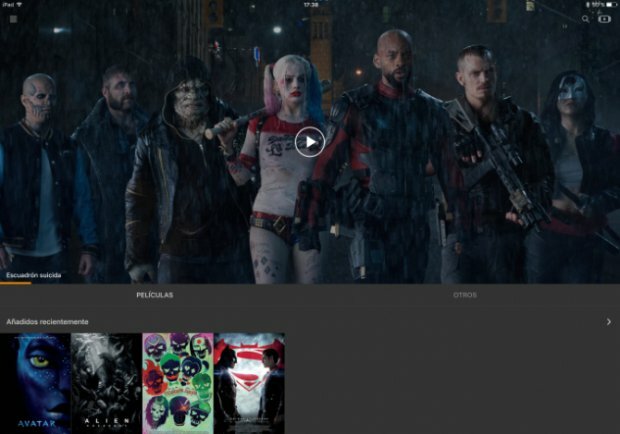 Infuse is ideal if you want to have your entire catalog of movies on a single device, but if you want to be able to access your entire catalog from multiple devices and that is synchronized the best option is Plex. Plex is responsible for organizing all your multimedia content and synchronizing it between your devices. 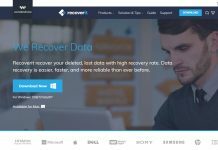 To do this we have two options: use a computer as a server computer to send the content to other devices, or use Plex Cloud to access files that we have on cloud storage services such as Google Drive, OneDrive or Dropbox. 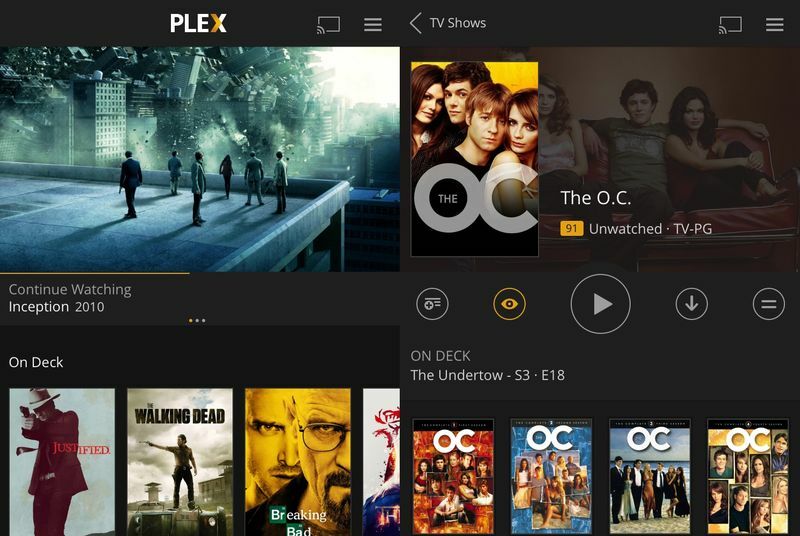 The great advantage of Plex is that it is practically available for all operating systems and devices on the market. But to be able to enjoy all its functions such as viewing offline content, we will have to pay the premium service that is available for 4.99 euros per month, 39.99 euros a year or 119.99 euros in a single payment for life. 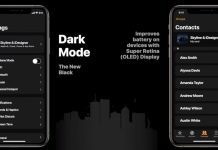 The applications we’ve seen focused on viewing the content directly on the screen of your iPhone or iPad. Some had the ability to send the image to your television using AirPlay or Chromecast. Now let’s talk about a couple of applications to directly watch your movies and series on your TV from a browser using these services or others like Roku or FireTV. 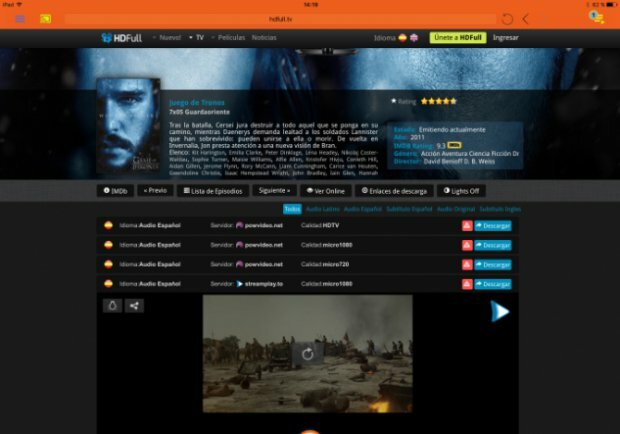 It is an application that is a browser but has on your homepage the option to search for movies or series directly between a group webs dedicated to free streaming. The function of iWebTV is very simple: we look for the movie that we want to see, click on the button to send content once we are in the window of the player and start playing on our television. The free version has some limitations such as a banner that appears during playback. 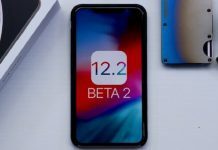 We can get the full version for 5.49 euros, or test for a month the premium features if we subscribe for 0.99 euros per month (you can cancel the subscription when you want). Very similar to iWebTV but with the advantage of being completely free, but without the integrated search engine, so we will have to search for ourselves where we can see the series and movies. Smart Cast is a very simple application, and its operation is similar to iWebTV. Once we have the player in the browser window, click on the option to share content and connect to our television. As an extra add, we have the option to also send videos that we have stored in your device.